Six high school students from the Dallas, Texas area were selected for the 2018 TOMODACHI Dallas-Sendai Young Ambassadors Program which is part of the TOMODACHI NAJAS Grassroots Exchange Programs. The program took place in Sendai, Miyagi Prefecture and the surrounding area from July 2 to 10, 2018. The students were accompanied by a chaperone from the Japan-America Society of Dallas/Fort Worth(JASDFW). Coordination in Sendai was provided by SenTIA (Sendai Tourism, Convention and International Association). 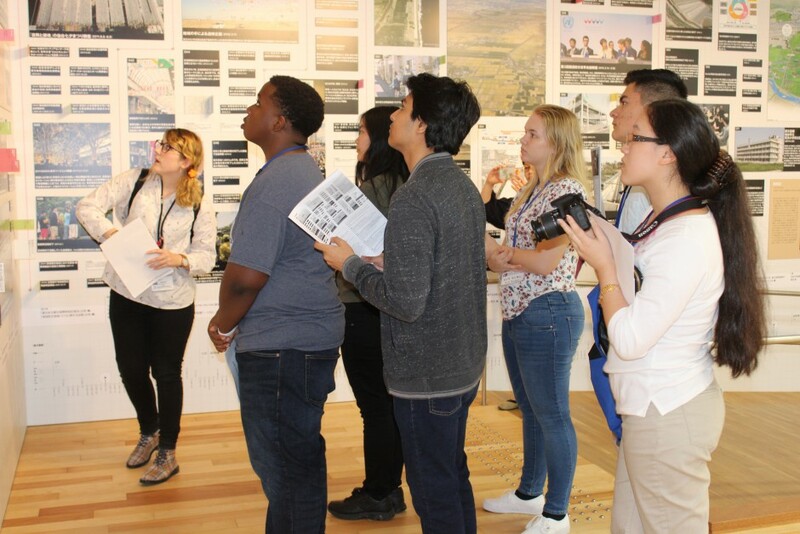 The purpose of the program was to further friendship between the people of Dallas and Sendai while cultivating young leaders to become future stewards of the U.S.-Japan relationship. 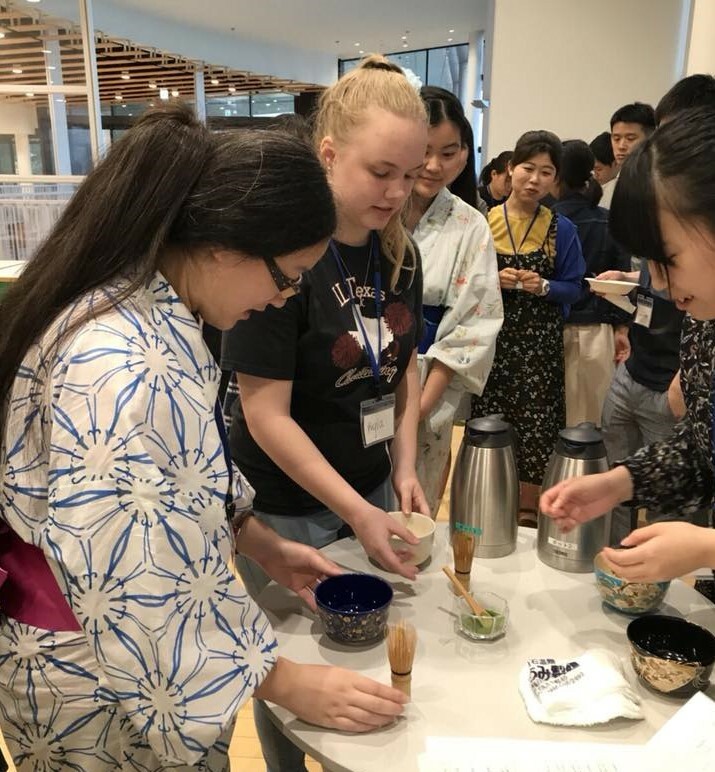 During the program, the students were introduced to Japanese culture and the history of Sendai, while experiencing team-building, leadership development, and cultural exchange. Each student stayed with a local host family, experiencing Japanese daily life and building lifelong friendships. The students also met Young Ambassador alumni and visited many places including Miyagi Daiichi High School, Tohoku University, Sendai City Hall and ruins left by the Great East Japan Earthquake. This transformative program was made possible by a grant from the TOMODACHI Fund for Exchanges supported by Toyota Motor Corporation, Mitsubishi Corporation, and Hitachi.